Is it safe to sacrifice the superior hypophyseal artery in aneurysm clipping? A report of two cases.J Neurol Surg A Cent Eur Neurosurg. 2013 Dec;74 Suppl 1:e255-60. doi: 10.1055/s-0033-1349336. Epub 2013 Aug 3. Lumbar transpedicular implant failure: a clinical and surgical challenge and its radiological assessment.Asian Spine J. 2014 Jun;8(3):281-97. doi: 10.4184/asj.2014.8.3.281. Epub 2014 Jun 9. Endoscopic third ventriculostomy before tumor surgery in children with posterior fossa tumors, CCHE experience.Childs Nerv Syst. 2010 Dec;26(12):1699-704. doi: 10.1007/s00381-010-1180-4. Epub 2010 May 26. Endoscopic anatomy of the velum interpositum: A sequential descriptive anatomical study.Asian J Neurosurg. 2012 Jan;7(1):12-6. doi: 10.4103/1793-5482.95689. Endoscopic approach to colloid cysts.Minim Invasive Neurosurg. 2006 Oct;49(5):263-8. 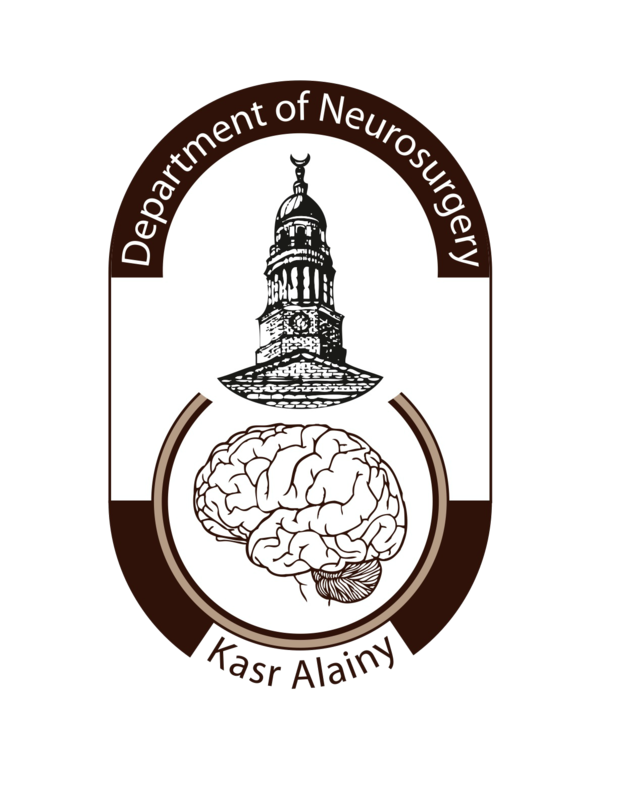 Long-term outcome of surgical management of adult Chiari I malformation.Neurosurg Rev. 2012 Oct;35(4):537-46; discussion 546-7. doi: 10.1007/s10143-012-0387-0. Epub 2012 Apr 13. Endoscopic treatment of middle cranial fossa arachnoid cysts in children.J Neurosurg Pediatr. 2012 Mar;9(3):231-8. doi: 10.3171/2011.12.PEDS11298. Variations in the site and size of third ventriculocisternostomy.Minim Invasive Neurosurg. 1998 Dec;41(4):194-7. Microvascular decompression in the treatment of trigeminal neuralgia caused by vertebrobasilar ectasia. Neurosurgery. 2010 Aug;67(2):330-7. doi: 10.1227/01.NEU.0000371978.86528.60. Long-term outcome of extratemporal epilepsy surgery among 154 adult patients. J Neurosurg. 2008 Apr;108(4):676-86. doi: 10.3171/JNS/2008/108/4/0676. Bilateral occlusion of the foramina of Monro after third ventriculostomy. J Neurosurg. 2012 Jun;116(6):1333-6. doi: 10.3171/2012.2.JNS111735. Epub 2012 Mar 16. Role of intraoperative ultrasound in resection of pediatric brain tumors.Childs Nerv Syst. 2010 Sep;26(9):1189-93. doi: 10.1007/s00381-010-1091-4. Epub 2010 Feb 24. Recurrent intracranial aneurysms after successful neck clipping.World Neurosurg. 2010 Oct-Nov;74(4-5):472-7. doi: 10.1016/j.wneu.2010.06.036. Epub 2011 Jan 12. Success rate of endoscopic third ventriculostomy in infants below six months of age with congenital obstructive hydrocephalus (a preliminary study of eight cases).Asian J Neurosurg. 2013 Jul;8(3):147-52. doi: 10.4103/1793-5482.121686.